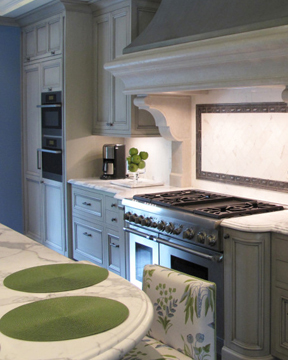 Kitchen Strand and the Bowen-Smith family are the premier kitchen designers serving Palm Beach County and Martin County. 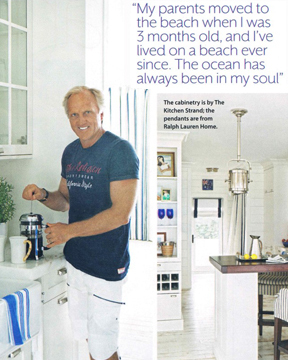 Located near Jupiter Island, Kitchen Strand specializes in exquisite kitchen & bath design and remodeling, custom cabinetry, closets, wine cellars, and more. 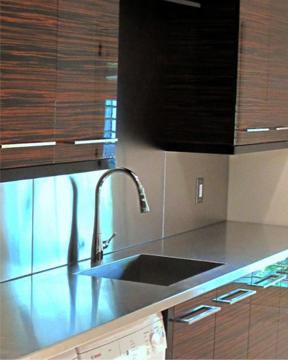 Their expertise in kitchen design ensures you a customized, functional and elegant kitchen and associated areas. Bath areas too. Kitchen Strand designs spas and baths with all the luxurious features consistent with the world’s most famous spas you’ve visited. Live like you’re on vacation. 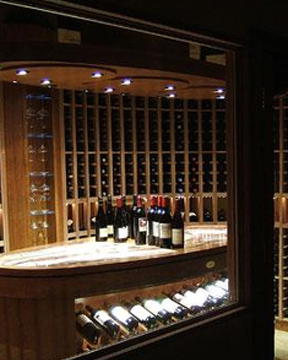 Design is essential regardless of whether Kitchen Strand is creating custom closets, hutches or a wine cellar. There is no cabinetry company with a higher degree of professionalism, personal sense of your well-being or obsession with creating the perfect room for you.